Wireless connections tend to be difficult to troubleshoot due to potential interference from the environment and other radio signals. This often causes lag spikes and/or packet loss in the game. In order to eliminate this factor from our troubleshooting, we recommend switching to a wired (Ethernet) connection whenever it is possible. Firewalls serve two main purposes - they block both incoming and outgoing communications. Blocking INCOMING connections prevents external "hackers" from accessing your computer, usually by manipulating a flaw in an Operating System or a commonly used application. Most firewalls are built to protect users from themselves. They do this by blocking OUTGOING connections. Outgoing connections are opened by applications running on your system. These are usually harmless; web browsers, League of Legends and instant messengers, for example, open outgoing connections. We have contacted a large number of firewall manufacturers to identify League of Legends as a harmless application and add exceptions for League of Legends automatically. It is possible that your firewall simply needs the latest update from the manufacturer to apply these exceptions. Please note: Some firewalls require an active subscription in order to receive the latest virus definition updates. The quickest and easiest way to solve your problem is to uninstall and disable your firewalls. It is important that you fully uninstall these pieces of software during this step. Sometimes firewalls will still block connections even when they are disabled. Once you have found the source of the problem, you can re-install these firewalls and configure them to properly allow League of Legends network traffic. To disable your Router firewall, you will have to access your router configuration page. You can do this by typing the IP Address of your Default Gateway into the URL bar of your browser. If you are not sure what the Default Gateway IP address is or what the default login credentials are for your specific router, there is an exhaustive list available here. Please note that it is preferable to forward ports on your router (see the point below), as disabling the router firwall leaves you vulnerable to malicious scripts and software. Unfortunately, there are many different types and versions of firewalls. It is outside the scope of this article to go into detail about how to configure each one. You may need to contact the manufacturer of your firewall in order to properly configure exceptions for League of Legends (feel free to use the list above!). Right-click on the firewall from your system tray and access Options or Settings. Find a tab on Exceptions\Allowances\Applications. Add each of the four executables above. Be sure to give them "Full Access" or the equivalent setting. If the above steps did not help, please disable IPv6. The League of Legends client is designed to work with IPv4. Click here - Microsoft has a wizard that will do this for you. There are also more advanced instructions in the Microsoft article linked above! 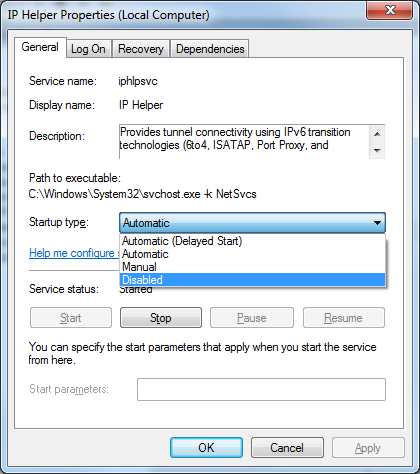 If you are looking to disable IPv6 on Windows 8 and 8.1, you can find instructions on how to do so here. The League of Legends launcher uses server aliases that have problems connecting to some Internet Service Providers' default Domain Name System resolver. If your launcher never seems to start downloading a patch, you may want to change to public DNS servers in your network settings. Most often, this only applies to players outside of the US. NOTE: Changing these settings can cause problems with your internet connection if you have specified network configurations for another purpose. Be prepared to revert to your old settings and save any information you are about to change. Select "Network and Sharing Center"
Right click on your network adapter and select "Properties"
Select "Internet Protocol Version 4 (TCP/IPv4)" and open "Properties"
Go to the bottom of the menu and change "Obtain DNS server address automatically," to "Use the following DNS server addresses:"
Save your changes by selecting "Ok"
Type ipconfig /flushdns and press Enter. In the command prompt type ipconfig /flushdns and press Enter. Select "Internet Protocol (TCP/IP)" and open "Properties"
Go to the bottom of the menu and change "Obtain DNS server address automatically,"to "Use the following DNS server addresses:"
Wait until the analysis completes. This may take several minutes. Once the final result is displayed, check the result screen for packet loss. If it has a yellow or a red light next to it, your connection is losing data packets before it reaches its final destination. Unfortunately, if that is the case you will need to contact your Internet Service Provider and troubleshoot it with them, as the quality of connection once it leaves your personal network depends largely on the service. Once the final result is displayed, check the result screen for packet buffering. If it has a yellow or a red light next to it, your connection is experiencing high packet buffering. Please bear in mind that some third-party applications can also contribute to high buffering rates. Open League of Legends Patcher. Click on Settings (Gears icon near the top right of the Patcher). Sometimes the ports that need to accept connections from League of Legends servers are closed by default on a router. If that is the case, you will need to forward them manually. You should now see a list of information in front of you. Write down your Default Gateway and IPv4 Address as you will need these in a later step. Open a web browser (Examples: Internet Explorer, Google Chrome, Firefox, etc.). Place your Default Gateway into the URL Address bar. Port Triggering is NOT Port Forwarding. It is completely different. If we have reached the proper screen you will notice that you can input several pieces of information. The correct screen will ALWAYS have these: A SINGLE Port Range, Protocol and Local IP/IP Address/Computer. The correct screen MAY have these: Application Name, A check box for enabled. The correct screen should NEVER have: A second port range or an external IP field. Now you must create an entry for each of the port ranges listed on the previous page. It is very important that you put in the correct Port Range, Protocol (UDP or TCP) and Local IP. CONNECTING FROM A RESTRICTED NETWORK? If you are connecting from a restricted network, such a college campus, you will need to provide the ports above to your network administrator so they can forward them for you. 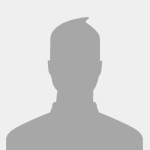 Please send us a ticket if your network administrator requires any additional information. Please make sure that you are not using a VPN or a Proxy to connect to a League of Legends server, as they can cause a number of connection issues which will be impossible to resolve! A VPN should only be used to test your connection routing path in very specific cases when advised by our Technical Specialists. Right-click the Command prompt shortcut and select "Run as Administrator" from the drop down menu. You should now see a black window with white letters. Type ipconfig /release in the command prompt. Type ipconfig /renew in the command prompt. Close the command prompt and attempt to make a connection. Click Start, then select Run and type CMD in the Run box. A command prompt window should open on screen. Type ipconfig /flushdns in the command prompt. 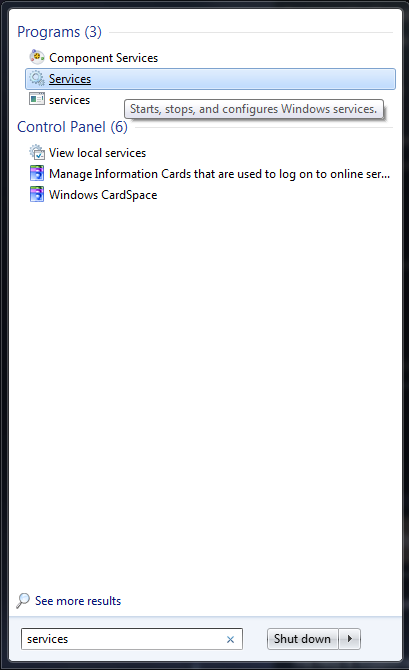 Open the Start Menu. You can do so by clicking the Windows/Start button. Locate IP Helper, right-click it, and select Properties. 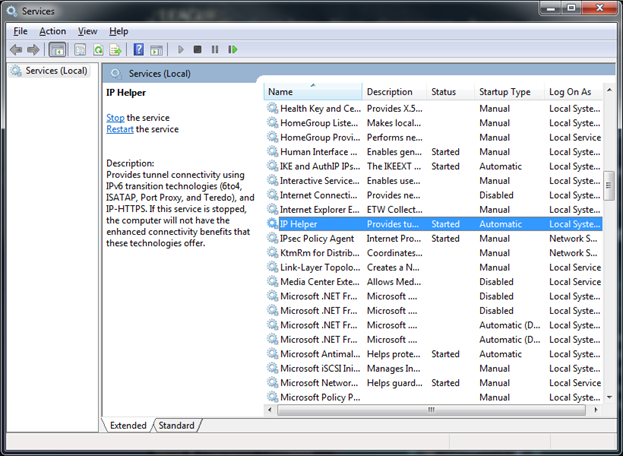 On the IP Helper Properties, select Startup type, and select Disable. Under Service status, click on Stop. Afterwards, click Apply.